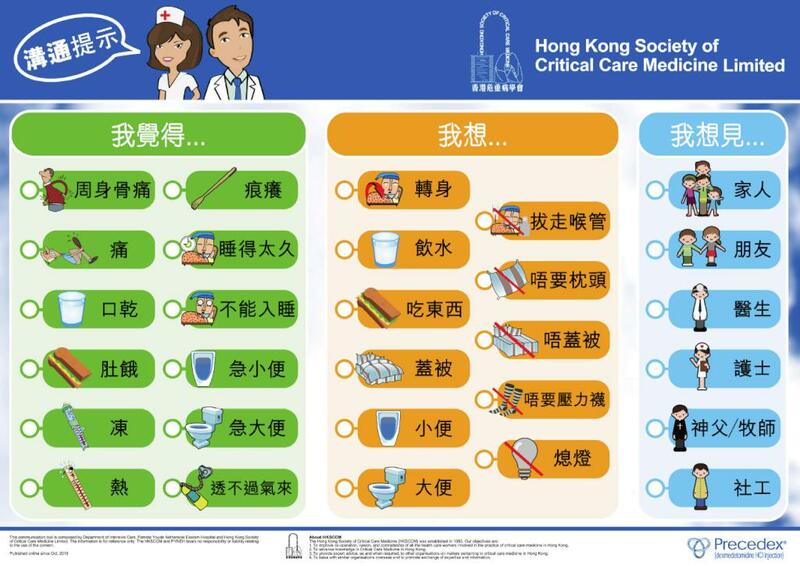 For use with Japanese patients in our Hong Kong wards. Some of the Chinese expressions are of the Cantonese dialect and Hong Kong convention. 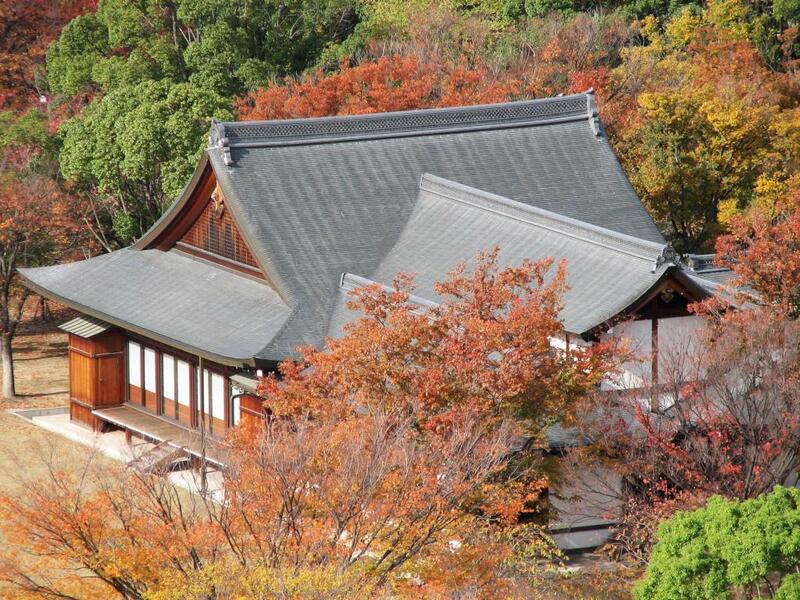 This compilation was done with the help of a relative of a Japanese patient.